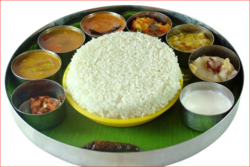 Specialized in pure authentic vegetarian food like south indian foods. 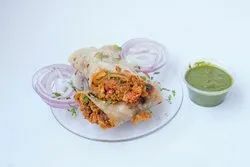 For fresh taste of South India, learn: Mysore Masala Dosa, Sambhar, Rice Idli, Tomato Kaju Idli, Veg Uttapam, Medu Vada, Coconut Chutney, Red hot chutney and Tomato chutney. Made With: Refined Oil but can me made as per requirement at nominal charges. We have variety of north indian dal and vegetable like dal mahni, Mix vegetable, Dhaba Dal, etc.